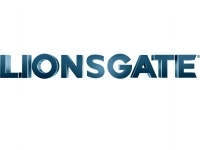 Significantly expanding its Footprint in the growing Faith-Based Market, Global Content Leader Lionsgate has signed a Multi-Platform Film and Television First-Look Deal with Andrew and Jon Erwin and Producing Partner Kevin Downes, the Filmmaking Team behind this yYear's Box Office Hit "I Can Only Imagine", which was released by Lionsgate and Sister Company Roadside Attractions. 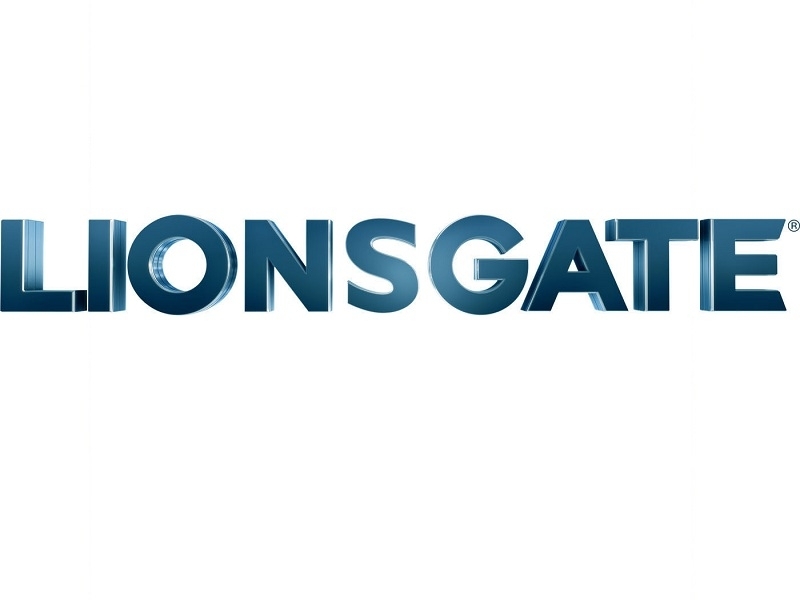 The Announcement was made on August 9, by Lionsgate Motion Picture Group Chairman, Joe Drake, and Television Group Chairman, Kevin Beggs. As part of the Multi-Year Agreement, the Erwin Brothers and Downes will develop, produce and direct Feature Films and Television Programming for the Company under their Newly-Created Kingdom Banner. The Deal follows Lionsgate's Breakout Successes in the Faith-Based Community, which include the Double Oscar Winner Hacksaw Ridge, The Shack, and most recently, I Can Only Imagine, the Highest Grossing Movie in Roadside's History.